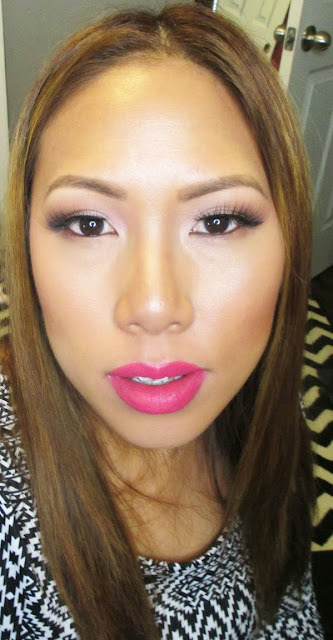 Home bright lips coverFX hot pink neutrals ofra cosmetics FOTD: Bringing Back Hot Pink Lips! I wanted to share a bright spring look I rocked a few weeks ago for a sorority brunch. 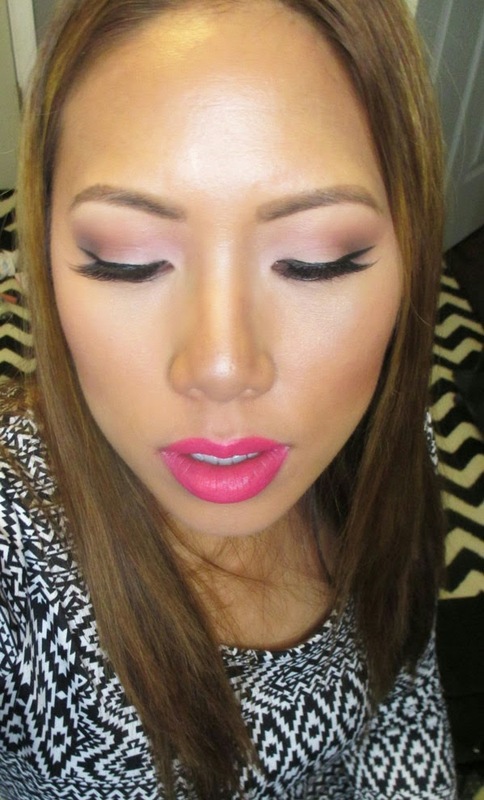 It's all about the pop of pink on my lips. Check it out! I decided to go to my neutral Mehron palette for a neutral eye look - light on the lip and browns to contour. The only difference is that I put pink in the crease to tie int he lips and cheeks. The lashes are Lady Moss Koko style, which I love for more "natural" looks. On my skin I used Cover FX Custom Cover Drops with Illuminating Primer to create a dewy finish that would be appropriate for brunch. On the lips I'm rocking Ofra Long Lasting Liquid Lipstick in Hollywood. I've been neglecting my hot pinks and I forgot how much they brighten up the face. Hope you guys enjoyed! I should have my New York Makeup Show Haul up and running next week. Stay tuned!